Our client, Tony, travels a lot for work. 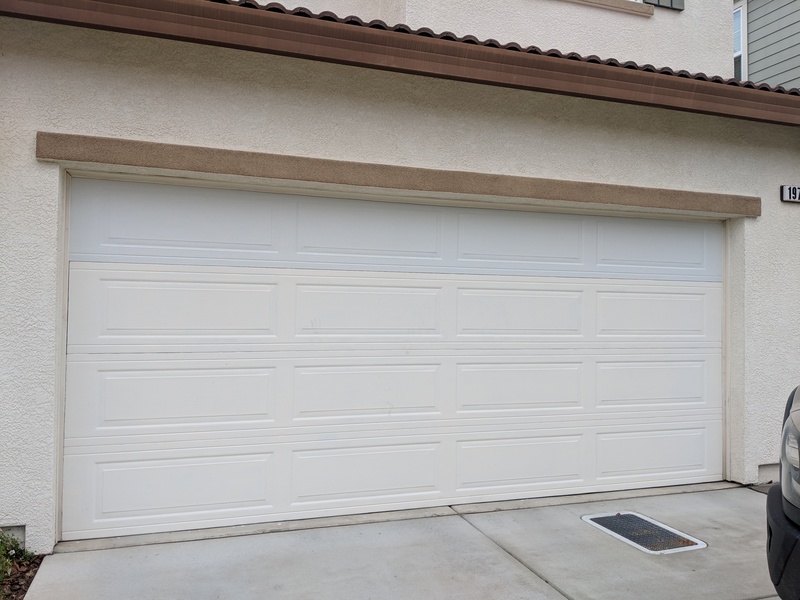 One of his neighbors reported that they have witnessed people looking into garage windows during the day. 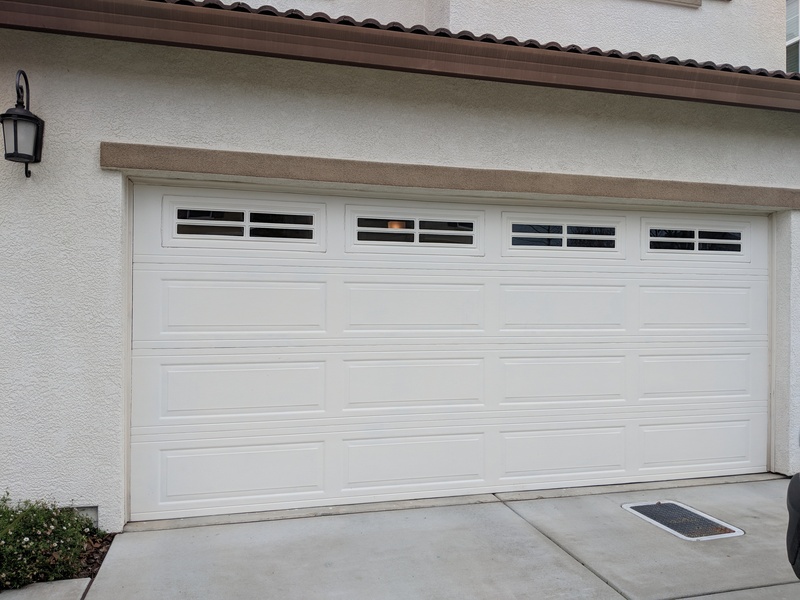 No doubt scoping out what people have inside when they are not home and planning a robbery. 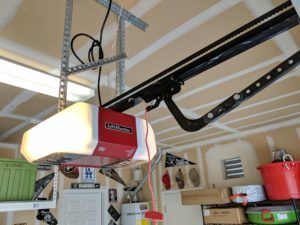 Since he isn’t home all the time, Tony wanted to take some steps to increase the privacy of his garage and garage door. 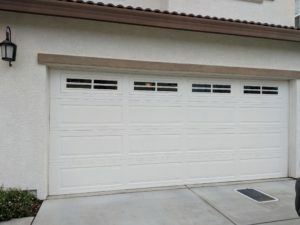 He decided to swap out his existing garage door with upper window panel for a windowless garage door, or a solid panel. 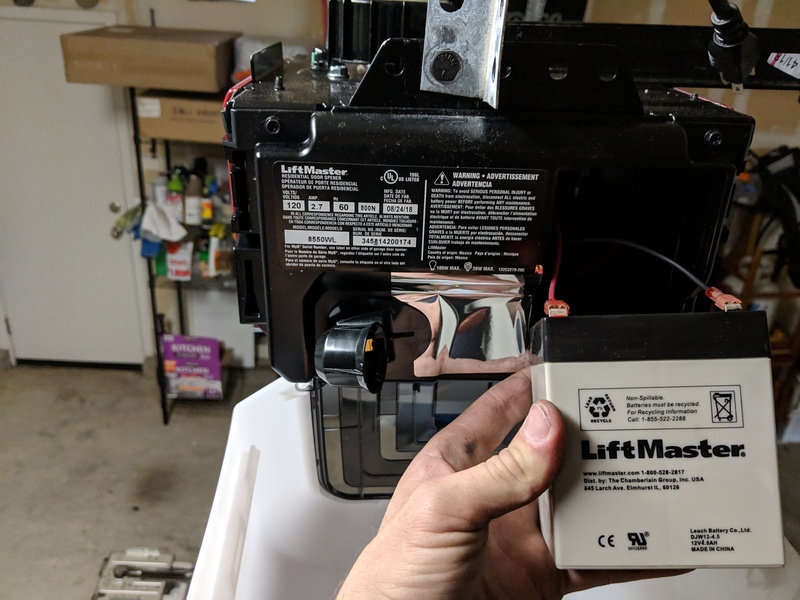 While we were there, we also upgraded his garage door opener to a new LiftMaster model that features a battery back-up and WiFi features. 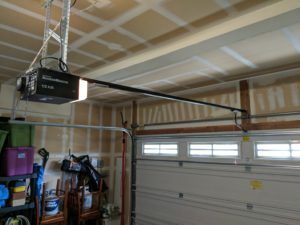 Tony can now control his garage door from an app on his phone. He can open or close it remotely, and also get notifications or alerts if his garage door is in operation. This new garage door opener is very secure, and also passes new regulations in California requiring newly installed and purchased openers to include a battery backup option. 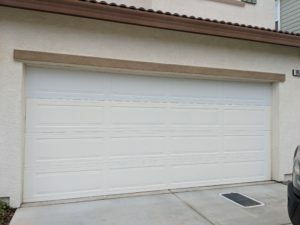 Tony is happy that his garage door is a bit more secure and that he now can control his door when he’s away from home. Tony also installed some motion detection spotlights around his garage for added security and an upgraded lock on the door going from his garage into his home as well as his entry way door.